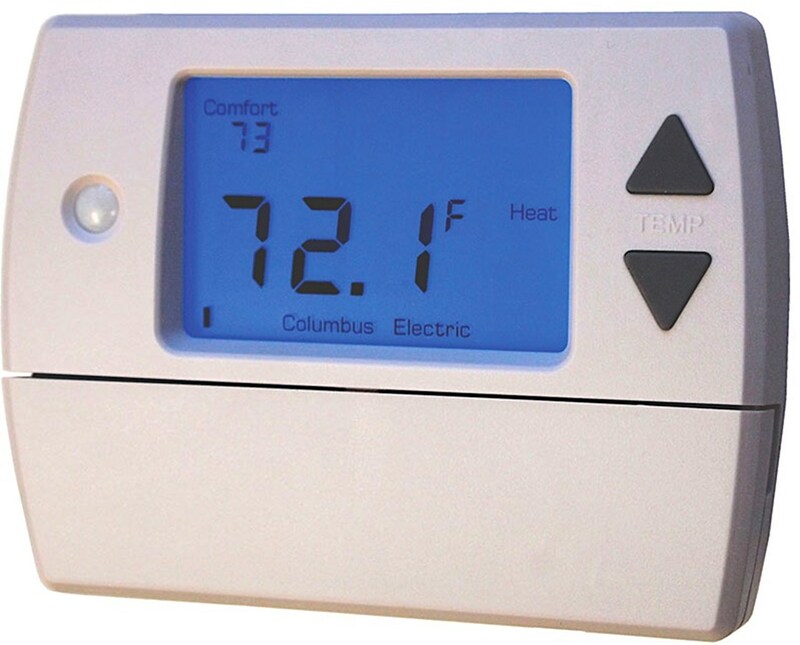 Innovative and smart, the TPI RSD Series Residential Thermostat is designed for controlling heater temperature in residential applications. It features the RSD Clever Comfort System that automatically controls the temperature depending on room activity where the heater is placed. 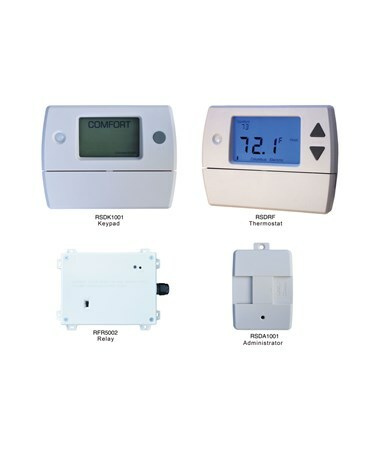 This TPI residential thermostat doesn’t need any programming and is optionally wired or wirelessly connected to the HVAC system. 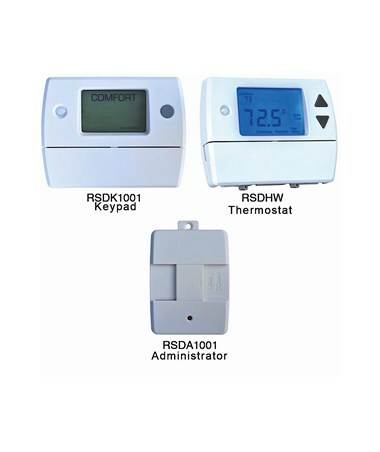 The RSD Series thermostat has a set button on the keypad that sets the setting to economy mode to save power. 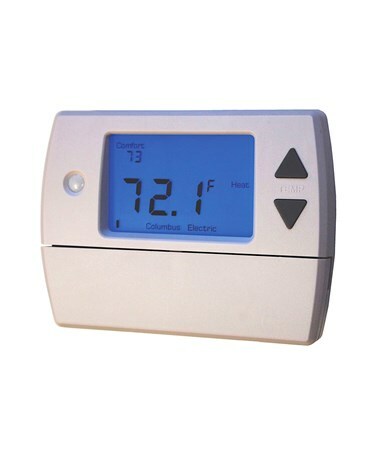 The TPI RSD Series Residential Thermostat has four available models with varying thermostat types and included accessories. Please select your preference from the drop-down menu above. 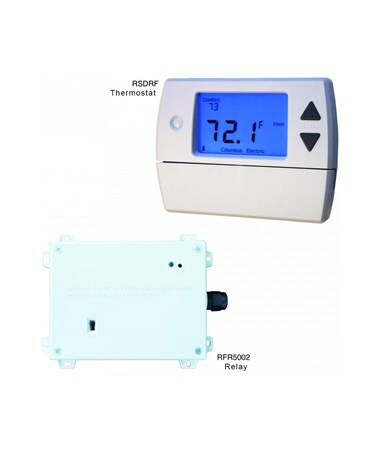 This kit includes the RSDRF thermostat and compatible RFR5002 relay in a pre-linked kit.